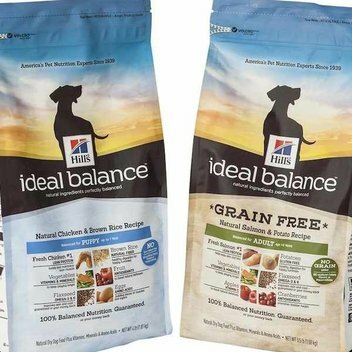 Make delicious smoothies with a free NUTRiBULLET | FreebieFinder UK | Freebies, Samples, & Other Free Stuff. 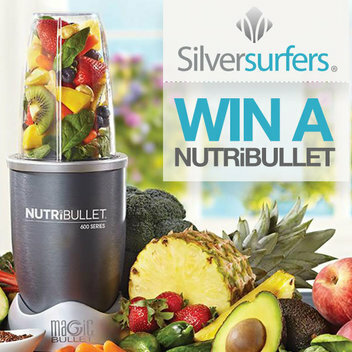 Over on the SilverSurfers website they are giving away a Graphite Grey NUTRiBULLET 8 Piece Set to one lucky winner. The secret of the NUTRiBULLET is its powerful 600-watt motor combined with bullet cyclonic action that forces everything through the turbo extractor blades at an incredible 20,000 RPM breaking down and pulverising stems, seeds and skins where some of the usually neglected essential nutrition lies. Be in with the chance of winning the Graphite Grey NUTRiBULLET 8 Piece Set up for grabs by entering this competition on the Silver Surfers website.